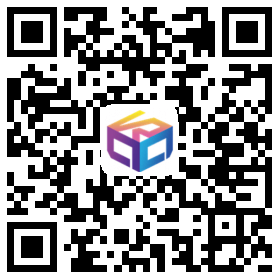 Are you passionate about building and delivering exceptional VR experiences? 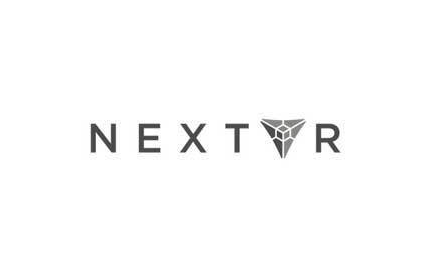 We’re looking for an experienced C++ Developer to join NextVR to help architect and build a Virtual Reality platform for a global user base. The ideal candidate’s background will include building complex native applications and libraries, and experience shipping and supporting end users and the development team.